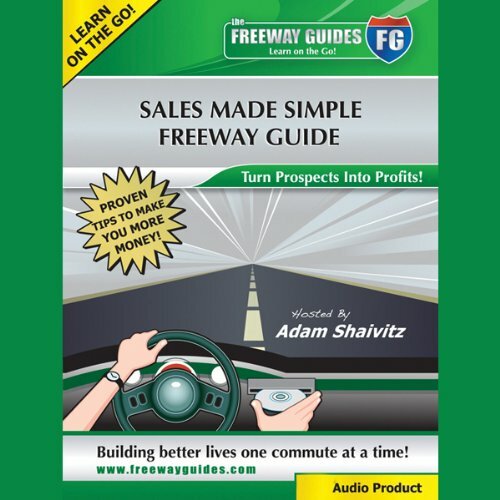 Showing results by narrator "Adam Shaivitz"
Most people think selling is only for salespeople, but the truth is that selling is everyone’s business! The powerful and practical information in this audio course will support your future success by building your selling skills and boosting your confidence in every selling situation. Full of new theories, tips, and techniques, this program will help you drive performance and profits.